Also from the Archives. 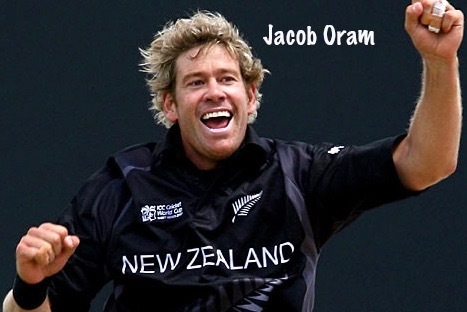 In an article in 2001 Peter Lampp of the Evening Standard wrote an article in which he prophesied that Jacob Oram would have a long tenure in the Black Caps. Of course, he did playing for the team with distinction from 2003 to 2009. 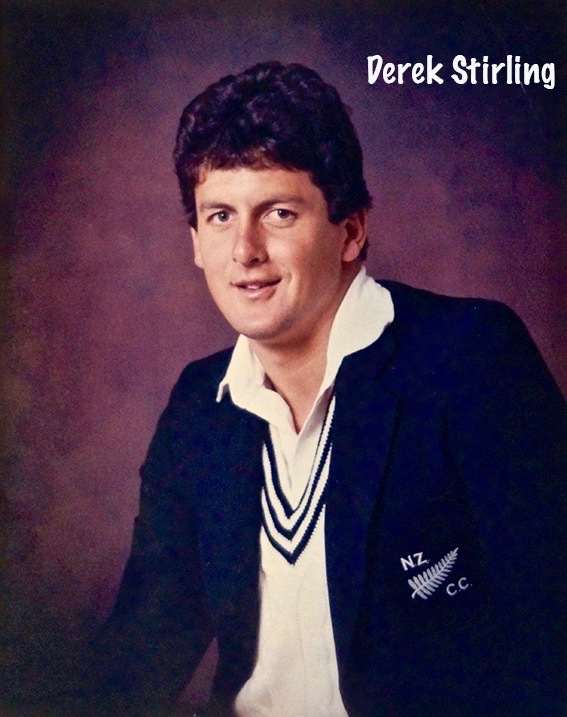 Peter’s article goes on to mention other Old Boys who have played for New Zealand – here are some of the abbreviated details. 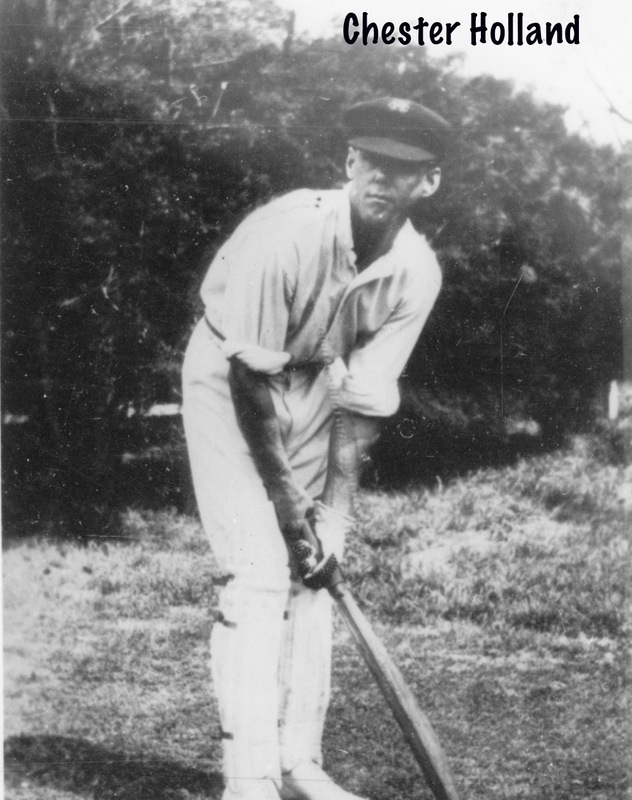 Chester Holland (born 1888) played in 1914 against the Australians. 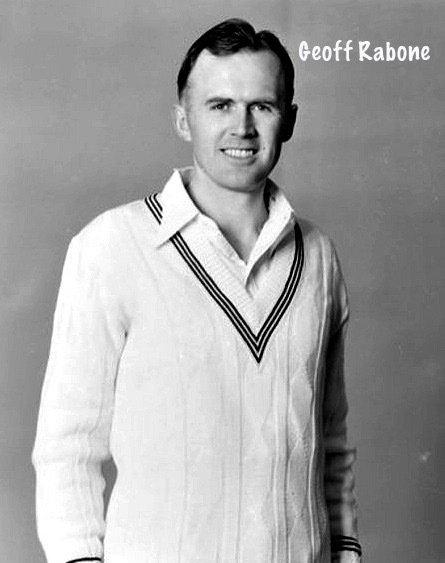 1923 Norm Gallichan who played for NZ against the MCC while still at school. He went on for a 10 year career with NZ. 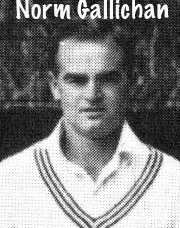 Geoff Rabone captained NZ in South Africa in 1953/4. He also led NZ when it collapsed to England for 26. 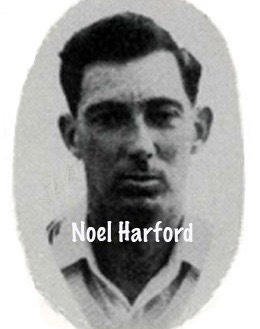 Noel Harford in 1949 toured India and Pakistan. 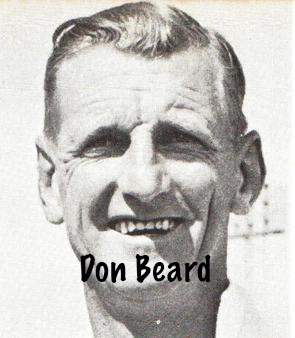 Don Beard played against the West Indies in 1951 and 1956 when NZ had its first win in a test match. 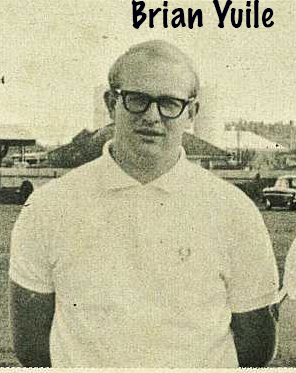 Brian Yuile toured South Africa as a 19 year old in 1966. 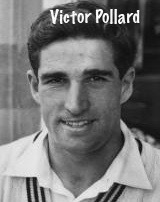 Victor Pollard toured India and Pakistan and England with the Black Caps in 1965. Following the 1973 tour of the UK, he retired from test cricket. Victor also played for the All Whites football team in 1968! David O’Sullivan played 11 tests and three One Day matches for NZ between 1973 and 1976. 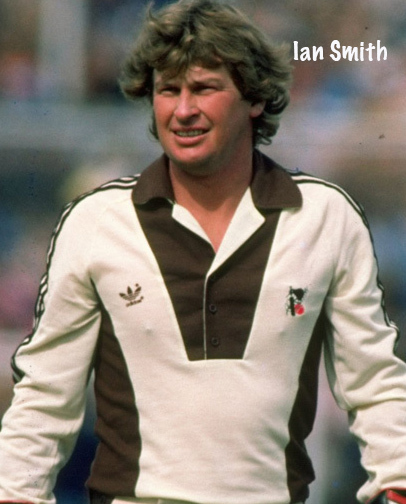 Ian Smith (who only had two terms at PNBHS) was wicket keeper throughout the 1980s and early 1990s. In 1994 he was awarded an OBE for his services to cricket. Derek Stirling replaced Richard Hadlee on the tour of Pakistan in 1984 and he was the last bowler to dismiss Geoff Boycott. Matthew Sinclair opened his career with a 214 against the West Indies in 1999. He retired from all cricket in 2013. 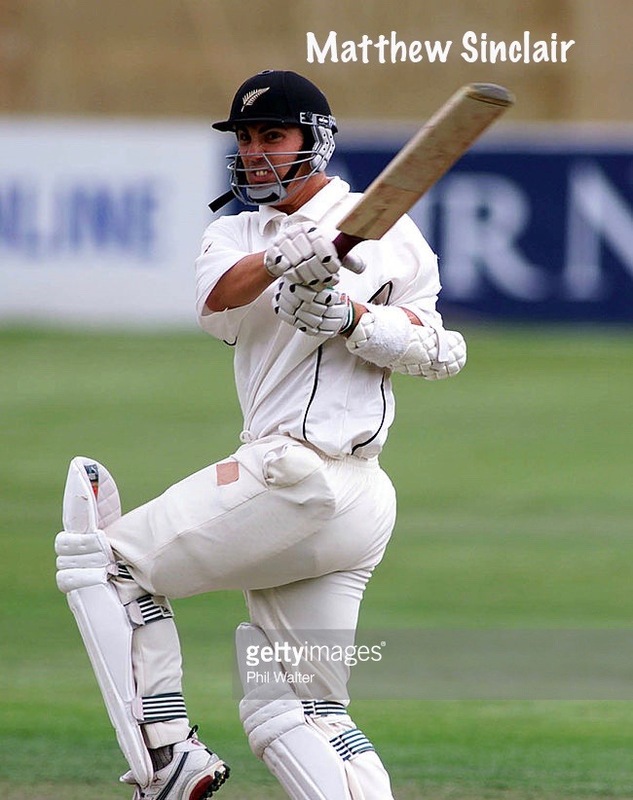 Since Peter’s article in 2001, Jamie How debuted for NZ in the ODI against Sri Lanka in 2005 scoring 139 off 116 balls. and his first test was against the West Indies in 2006. 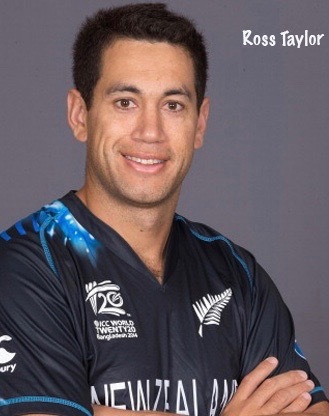 Ross Taylor made his debut in 2006 against the West Indies. 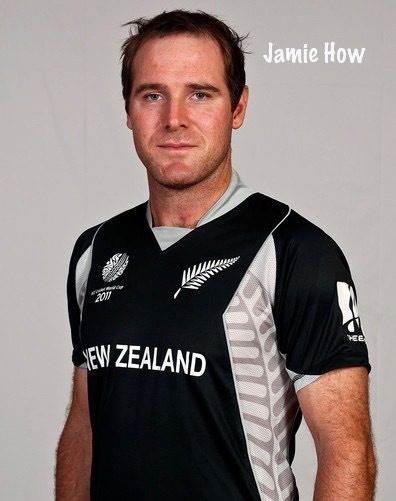 He captained NZ for the first time in an ODI against Australia in 2010. He has scored 28 centuries in both Test and ODI matches. 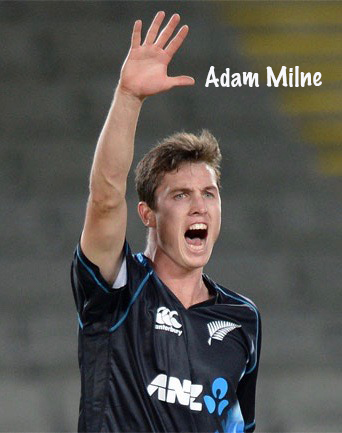 Adam Milne debuted for NZ in 2010 as a pace bowler in the T20 match against Pakistan. He can consistently bowl in excess of 150km/h – his fasted being 153.2km/h . 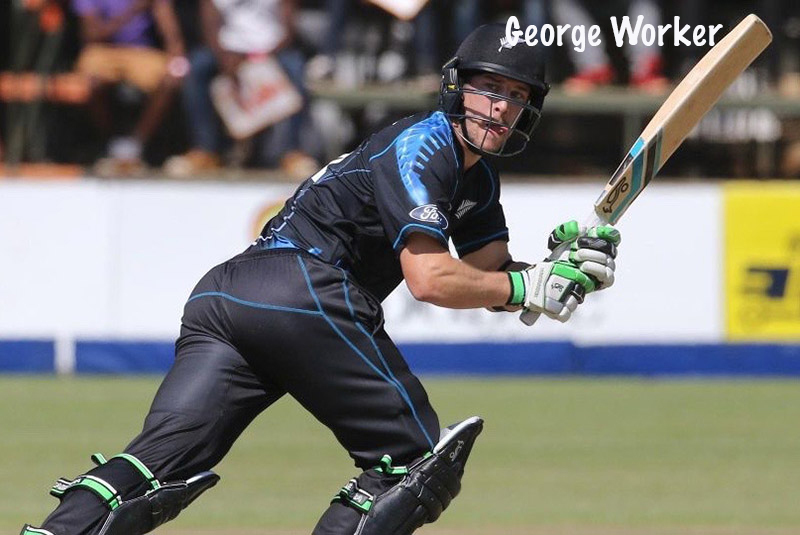 George Worker is our latest Black Cap. Worker was named in 12-men New Zealand’s squad for their tour to Zimbabwe in August 2015, after Mitchell Santner was ruled out due to injury. His first international appearance came during the single Twenty20 match on 9 August 2015. He top scored in the match with 62 runs off 38 balls with 4 sixes and 3 fours. New Zealand easily won the match and Worker was the man of the match. 16 New Zealand cricketers!